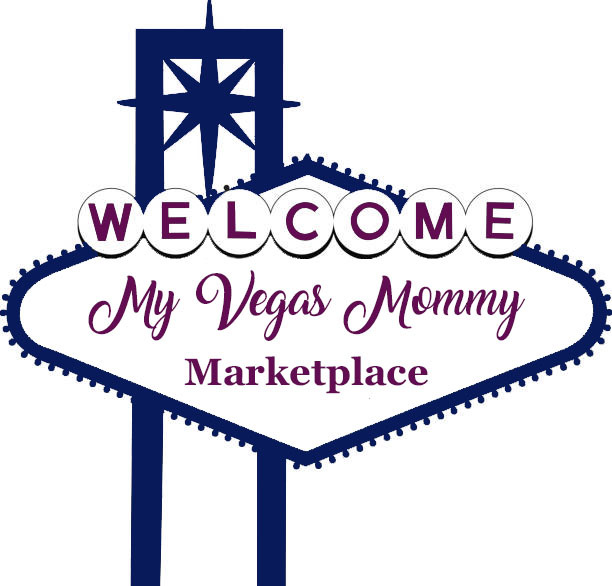 My Vegas Mommy: Lowe's $0.99 Quart Poinsettias - Pick Up in Store FREE! Lowe's $0.99 Quart Poinsettias - Pick Up in Store FREE! Black Friday deals for Lowe's are already live online. 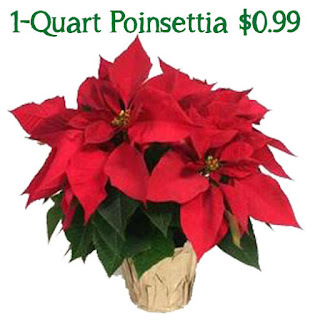 One hot deal you won't want to miss is the Quart Poinsettias for $0.99. PLUS these are available to pick up in-store FREE!